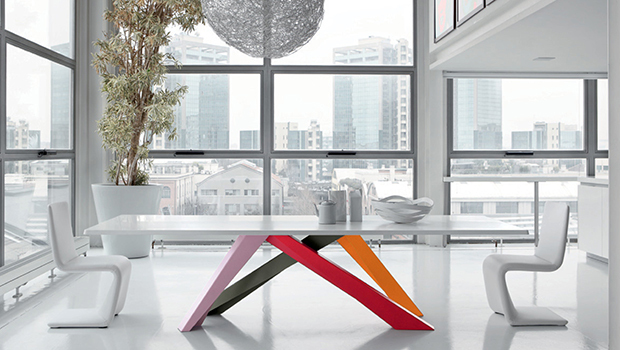 Create a versatile dining room for every occasion. Build a one-of-a-kind statement piece that's uniquely yours. Get your dining room in tip-top shape for holiday entertaining with inspirational dining room looks you can incorporate into your decor. What Kind of Entertainer Are You? 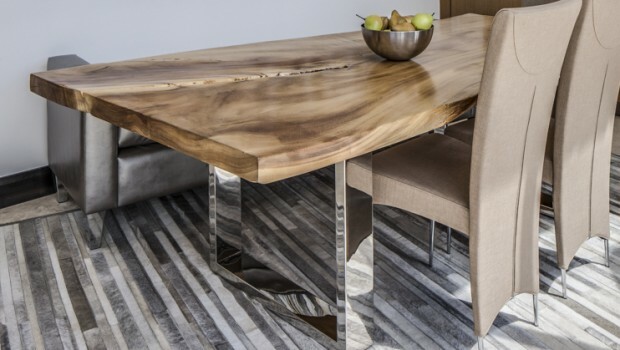 Discover your style of entertaining with inspiring and versatile dining room ideas from Cantoni Irvine design consultants, Richard Bustos and Sarah Monaghan! 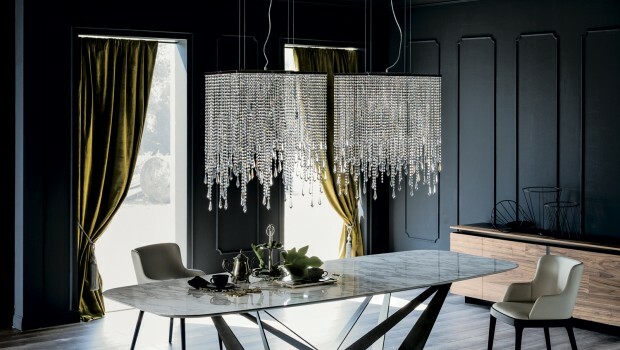 Dining in style is easy for the owners of these envy inducing rooms. 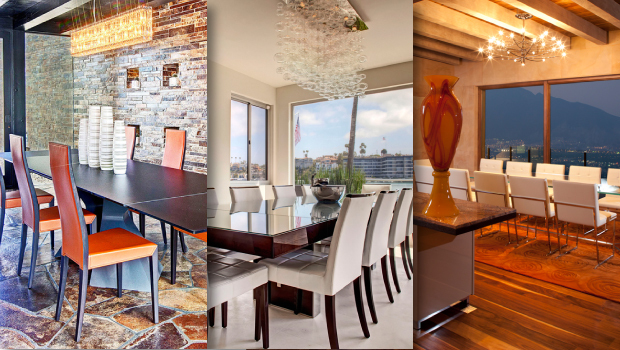 Views, accent walls, pops of color and so many more enticing things make these modern dining rooms to die for.